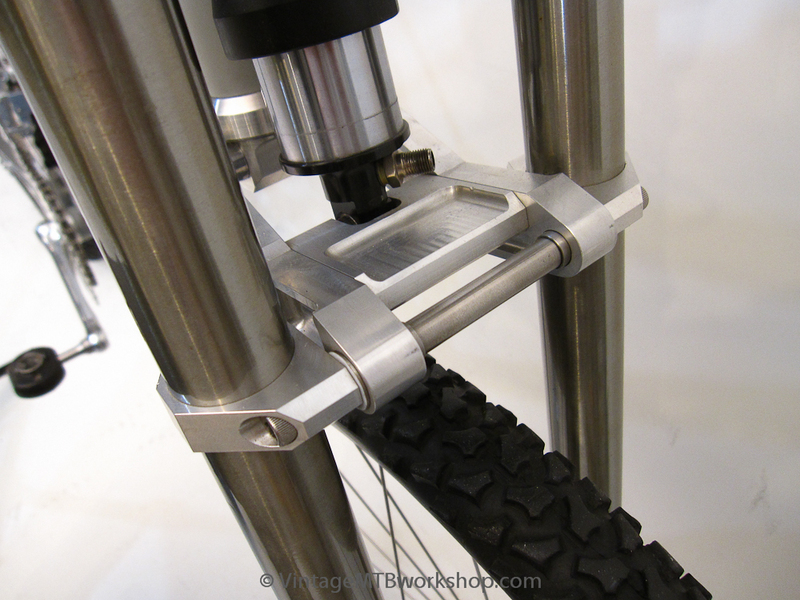 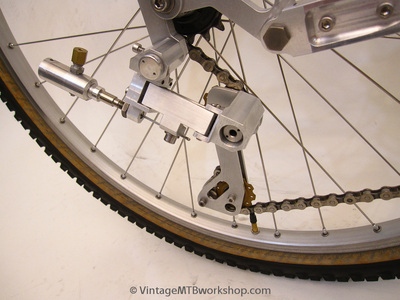 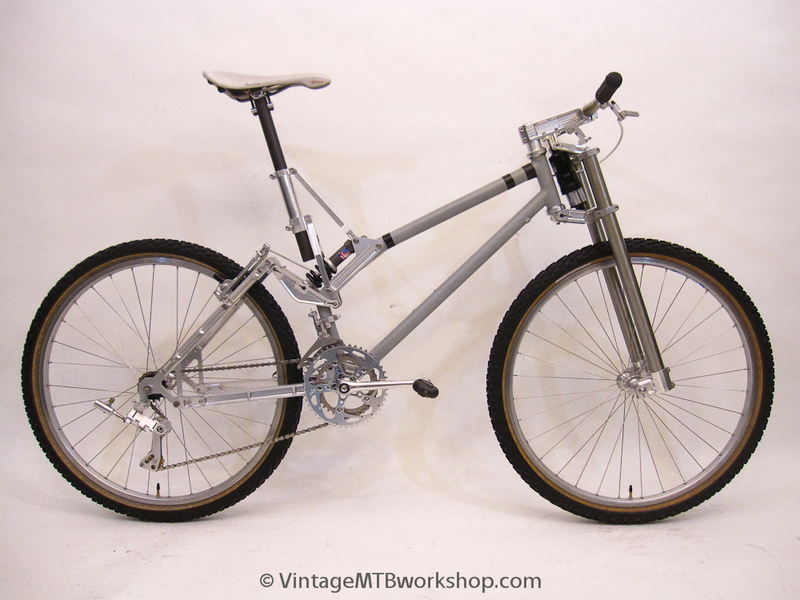 The Project Bike is an effort to build a complete bicycle largely from scratch. Fifteen years after its inception it is still somewhat incomplete. 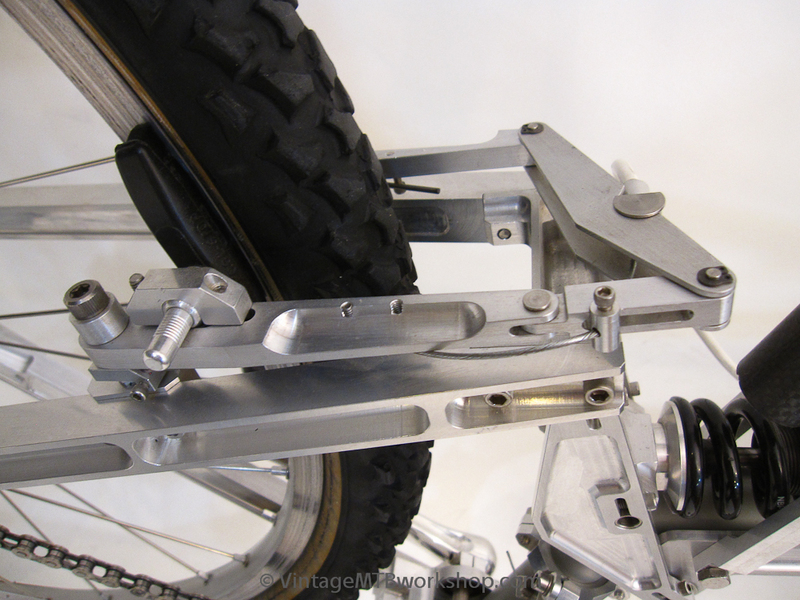 Bicycle suspension technology has changed significantly in that time, yet it remains a high priority to complete this project.